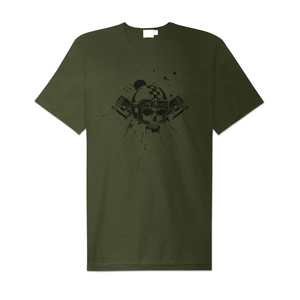 Roadkill BBQ sounds tight all the way through. 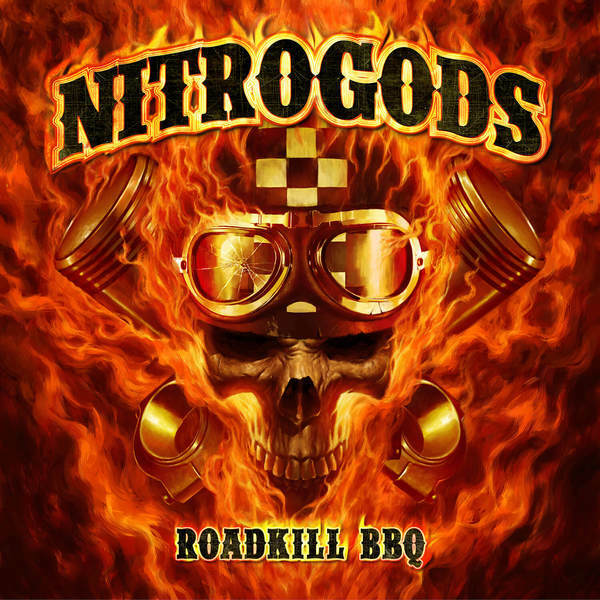 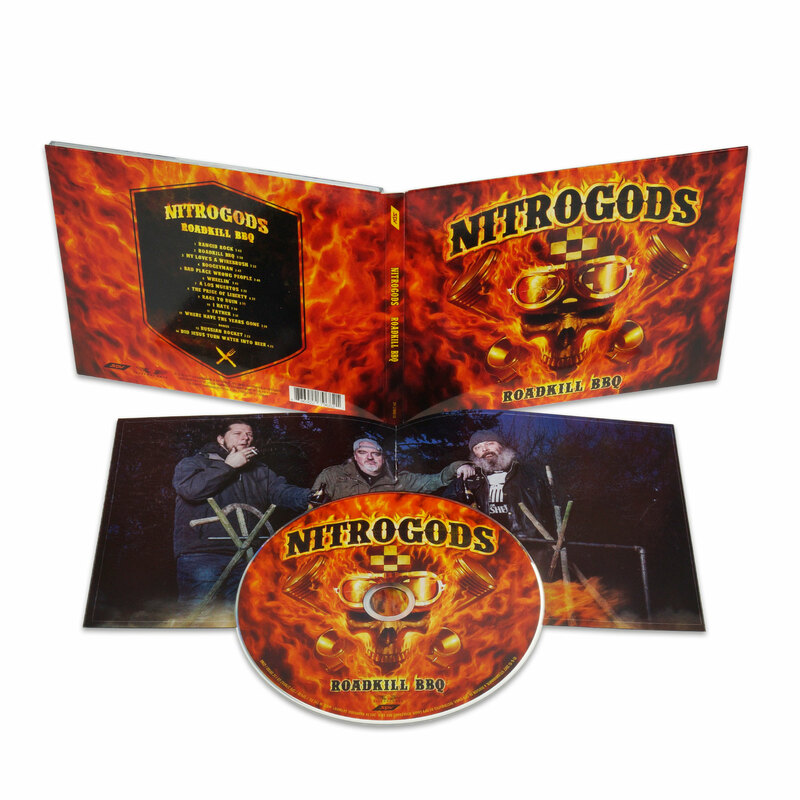 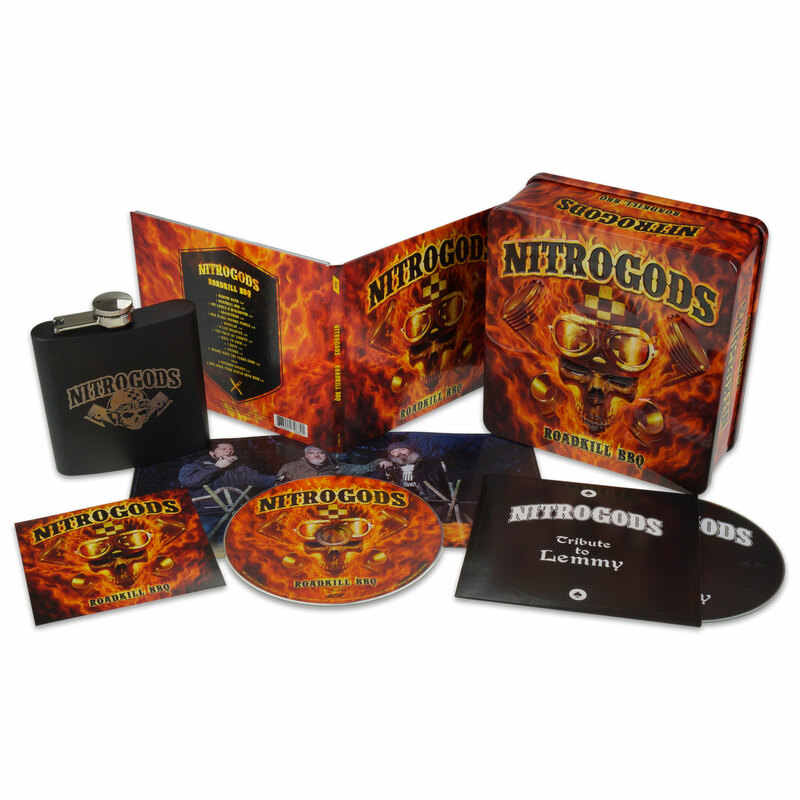 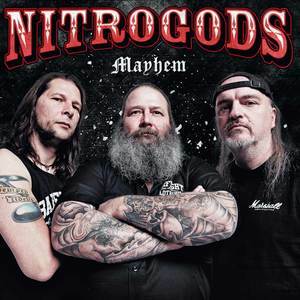 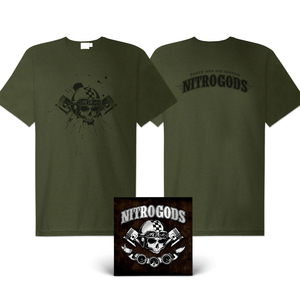 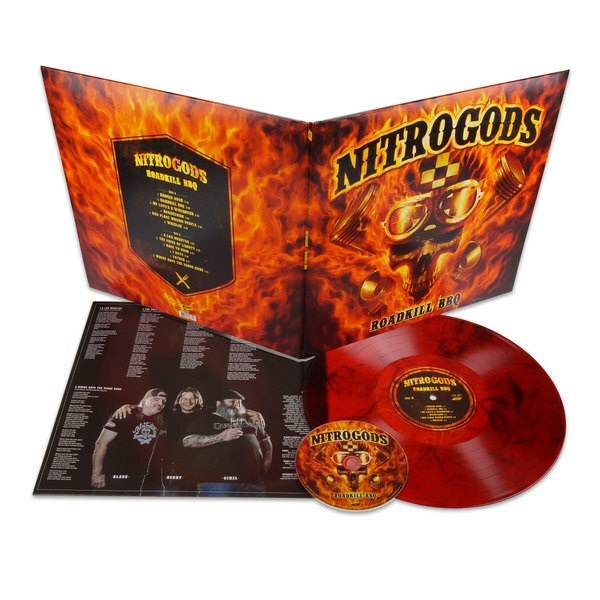 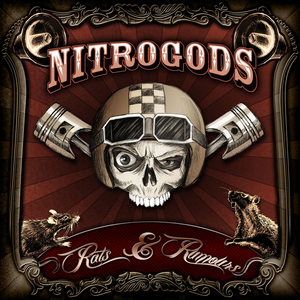 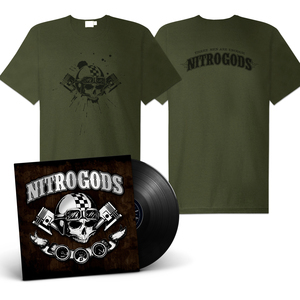 Nitrogods have recorded 14 haunting tracks, starting with the programmatic opener ´Rancid Rock`, playing a boogie on the title track, which is dedicated to Rick Parfitt (Wolter: “The song sounds like Lemmy singing a Status Quo number”) and giving the slide guitar extravaganza ´My Love´s A Wirebrush` a bluesrock feel that brings to mind Rose Tattoo. 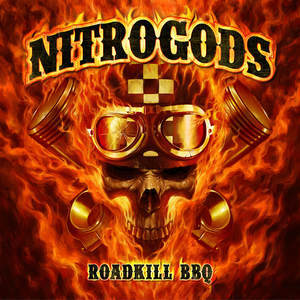 Nitrogods dig deep into music history on ´Where Have The Years Gone`, their unashamed homage to The Who. “Oimel and Klaus saw the band during their final tour and where absolutely awed,” Wolter explains, “that’s why we simply had to record this number.” The same applies to ´The Price Of Liberty` which the three musicians intentionally wrote in the tradition of great Ted Nugent classics, even shifting down to halftime tempo.